Will only fit Naturally Aspirated Motors, Not Turbo Charged. 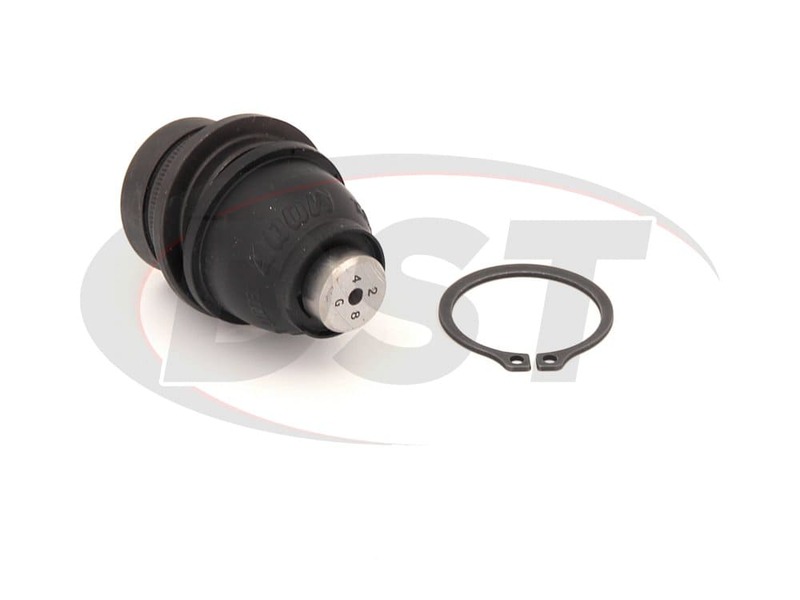 The K80373 front lower ball joint provides an alternative to replacing the entire control arm which is costly and sometimes unnecessary. 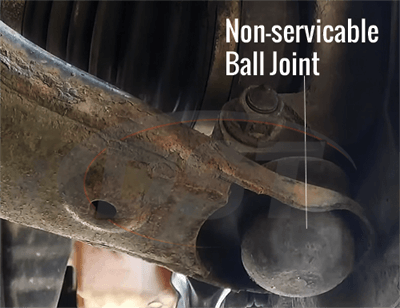 You can't replace just the front lower ball joint? 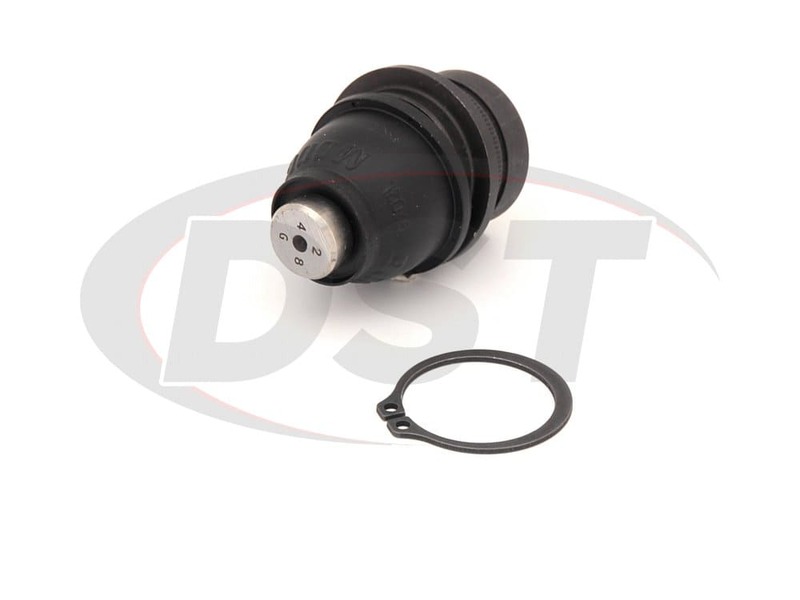 The front lower ball joint has failed in your 2002-2006 Mitsubishi Lancer and there is not an available OE-replacement for it. 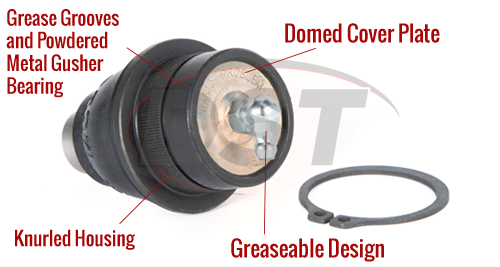 This front ball joint cannot be serviced-meaning there's not a grease fitting available. If contaminants get in, they can't be flushed out causing problems. The result leads to the entire control arm having to be replaced.  We here at DST know how frustrating that can be and have the solution. 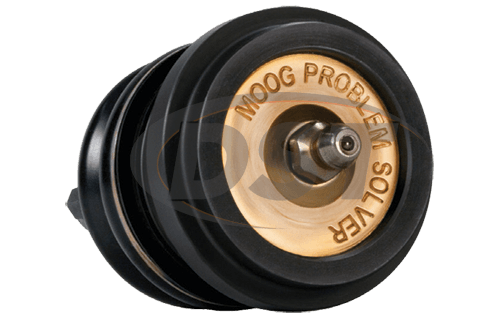 Moog's line of problem solver parts target factory defects or poor original design, replacing them with a better more durable part. 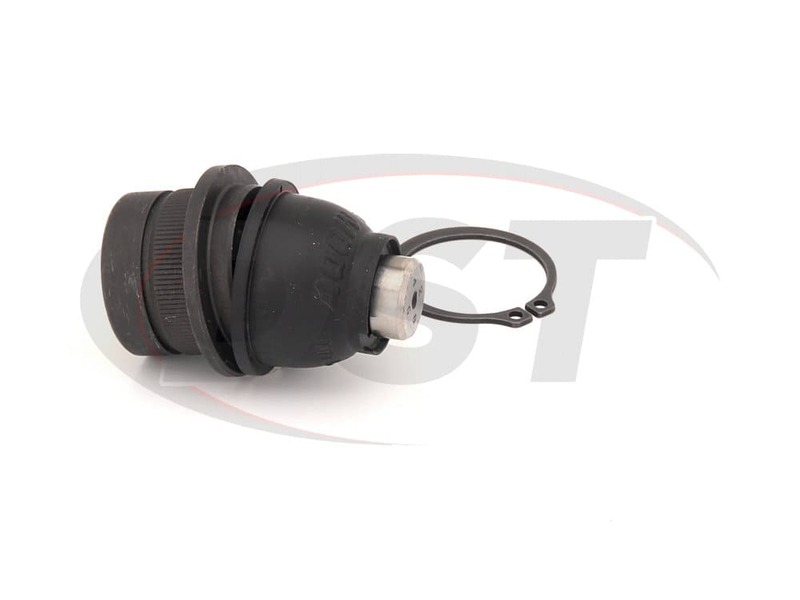 K80373 front lower ball joint provides an alternative to replacing the entire front lower control arm which is costly and sometimes unnecessary. 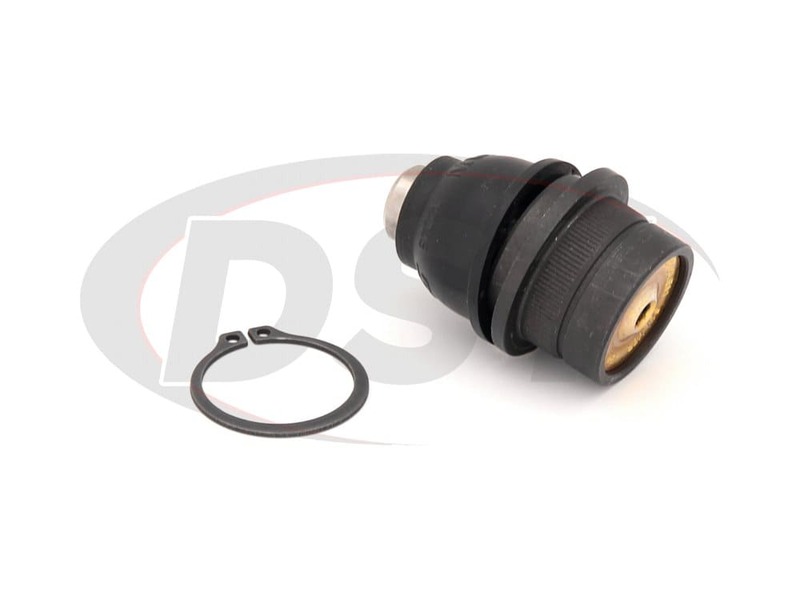 Moog engineered K80373 with a greaseable design, knurled housing, and snap ring for easy installation and secure mounting. 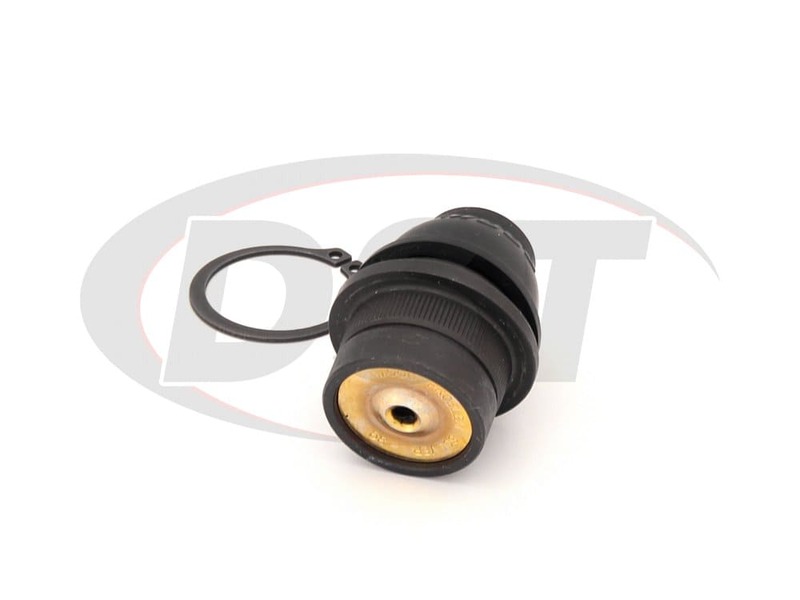 Engineered into this part is a full ball stud with grease grooves and powdered metal gusher bearings and a patented domed cover plate. If you have any other questions about this part or how it works, please give our DST team a call.